Just months before it will open its 15th anniversary season and during a time when annual attendance for its screenings has increased by at least 50 percent in the last five years, the Utah Film Center (UFC) is facing its biggest challenges after a four-alarm fire in late March destroyed its offices in downtown Salt Lake City. Resilient as ever, the center’s staff proceeded on that day with a scheduled screening 16 hours later at the City Library auditorium. It also is in the midst of a fund-raising campaign (gofundme) which is seeking to raise $150,000, of which slightly more than one-fourth has already been pledged by more than 350 people. 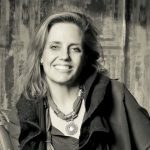 The May schedule of documentary screenings will continue and the center will then go dark during the month of June to focus on efforts to establish its new home and continue fund-raising before returning in July with the 13th annual Damn These Heels Salt Lake City International LGBT Film Festival. On May 21, the center also will host the Fiesta del Fuego fund-raising event at the Rico Warehouse (courtesy of Rico Brand and Frida Bistro) and another fundraiser in late June at a private residence. All proceeds will benefit the UFC’s Fire Recovery Fund. 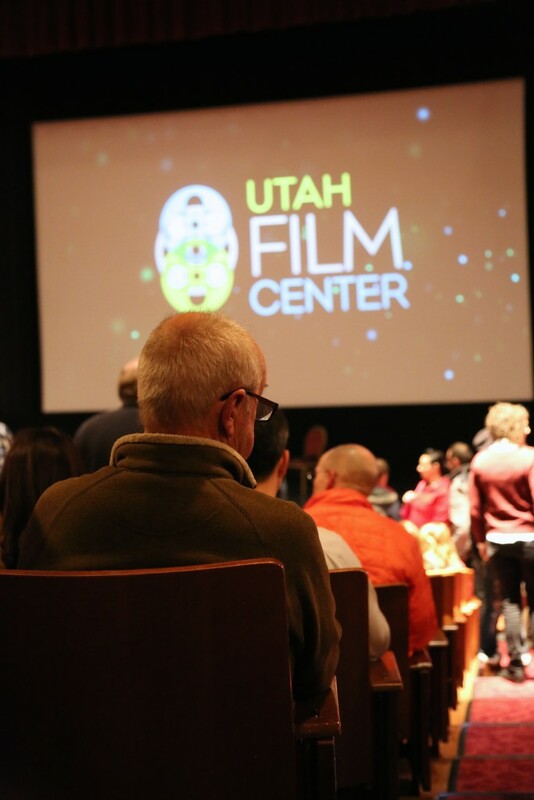 There is no doubt as to the Utah Film Center’s indispensability not only in the community but also in the broader blossoming movement known as the Utah Enlightenment. In particular, the vast renaissance of outstanding documentary filmmaking that has, in particular, expanded most significantly in the years since the great recession of 2008 has amplified the center’s mission and its visibility, especially in recent years. 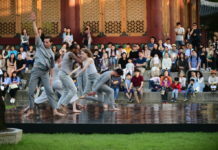 By the arrival of the 10th season in 2011, the center’s programming, of which nearly 90 percent always has been free and open to the public, was garnering annual attendance of more than 20,000. It was then when the center had formally changed its name from SLC Film Center to its current title. The center’s Utah presence is immersive and ubiquitous. Now as it approaches its 15th season, UFC screens annually more than 300 films, of which 268 were free, to more than 30,000 people. In addition, the center’s events have involved partnerships with at least 134 organizations. It has broadened its outreach to Logan, Ogden, Moab, St. George, and other state locations. Tumbleweeds, the Intermountain West’s only film festival exclusively for children, is rapidly approaching the international levels of reputation and respect reserved for Damn These Heels, as staff members prepare for Tumbleweeds’s sixth installment in September. In 2015, UFC also merged with SHIFT to create a robust education department with five staff members, which served 635 teachers and more than 33,000 students in its inaugural year. 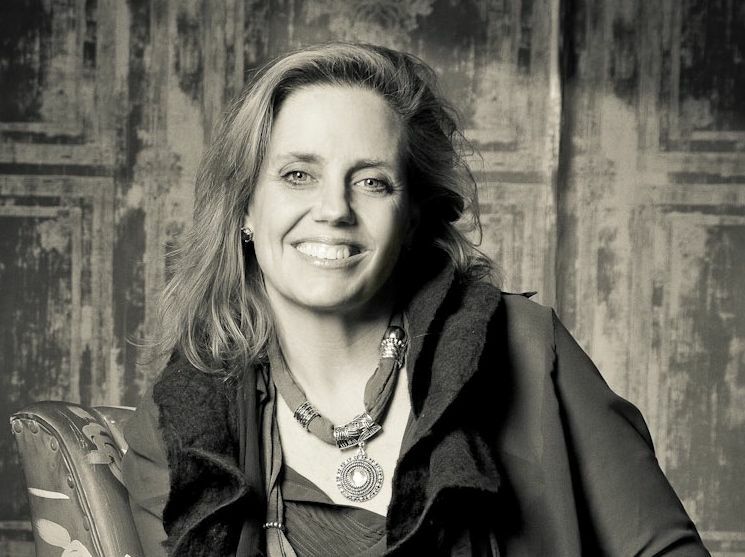 Geralyn Dreyfous, founder and board chair, says the center is not just about film as art or as a cultural exhibition but also as a creative force with the audio and visual impact of NPR and PBS along with the content that is at the heart of enterprising and long-sustaining publications such as Pro Publica, The New Yorker and The Atlantic. UFC’s screenings are built around a simple premise: film – so ideally flexible and portable as a form of creative expression – to capture and cultivate a socially connected network that is inspired by it to take up the “what can we do” challenge for creating better engagements in our community. 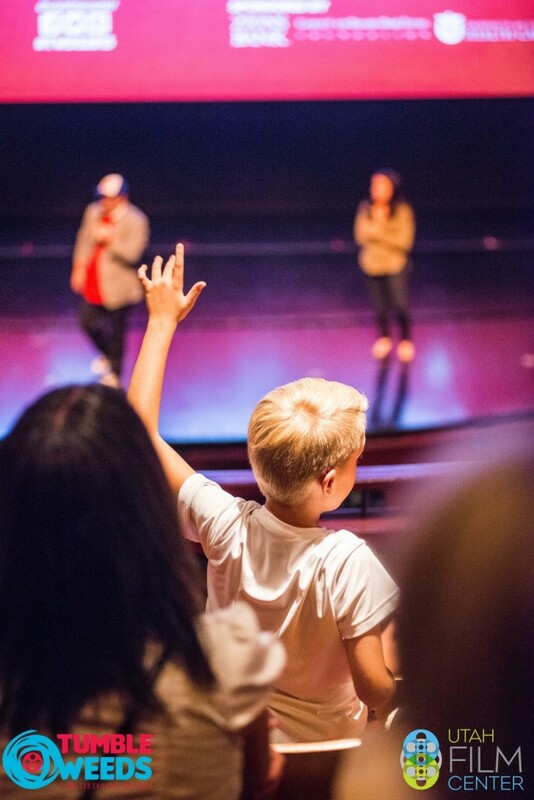 Utah is the perfect community laboratory for UFC’s mission. Utah has the peculiar quasi-theocratic characteristics along with a not-so-surprising vigorously progressive undercurrent that defies conventional wisdom of the state’s well-known conservative politics. These sociocultural and sociopolitical dynamics have opened up the space for an entity like the UFC that can parlay the energetic constraints of contentious dichotomies and social fragmentation into meaningful community action. 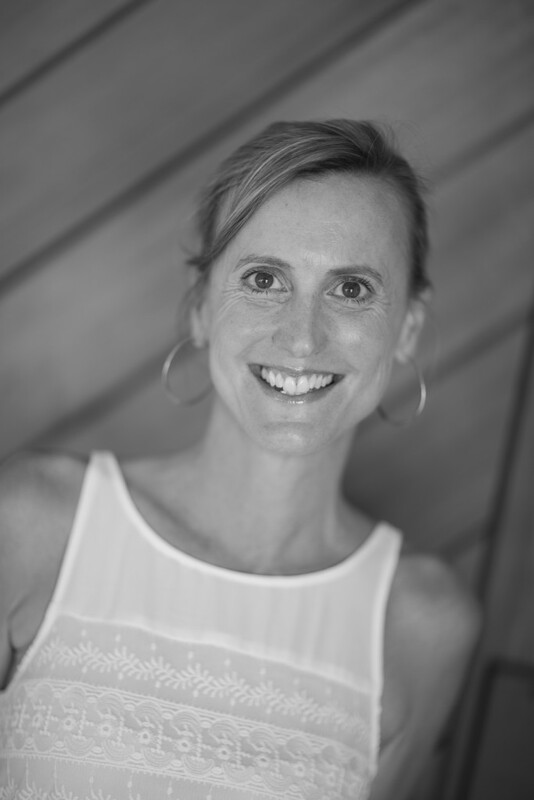 In 2002, Dreyfous, along with Nicole Guillemet and Kathryn Toll, established the center. The original proposal called for the project to be a local adjunct to the Sundance Film Festival, of which Guillemet was co-director at the time. 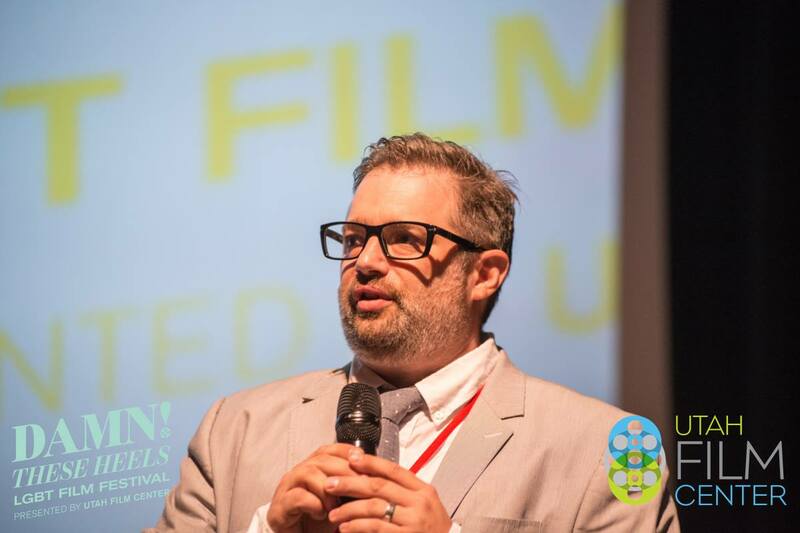 However, in the spring of that year, Guillemet moved to take charge of the Miami International Film Festival. Dreyfous brought Toll on board and both women, with impressive portfolios in both philanthropy and the film industry, knew instinctively the center could flourish first by capitalizing upon their close connections with filmmakers and industry distributors and then by collaborating with local organizations with goals and objectives that dovetail with the content of film screenings. UFC was a success from the moment it launched. The first film screened was Promises, a 2001 documentary chronicling three years of experiences for seven Jewish and Palestinian children living in Jerusalem. 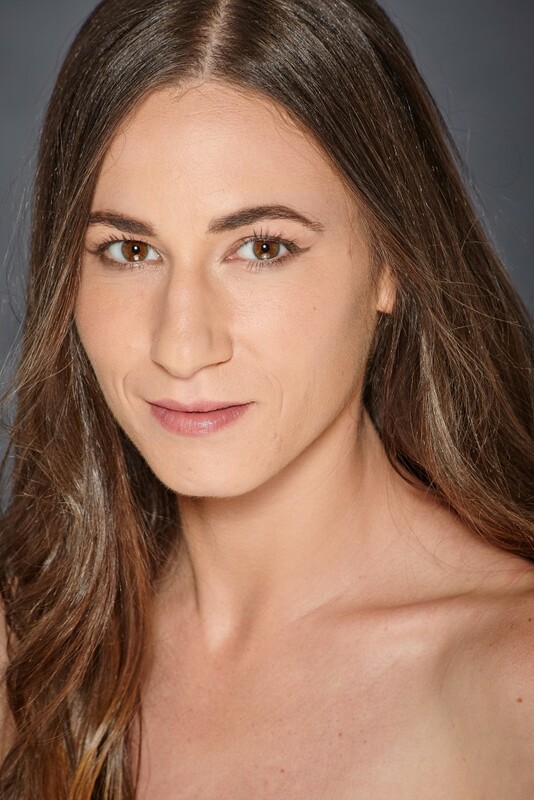 The Oscar-nominated film, which racked up many honors at some of the best-known international cinematic festivals, played to a standing-room-only audience at a screening, which featured Justine Shapiro, one of the film’s directors, in a Q&A afterward. 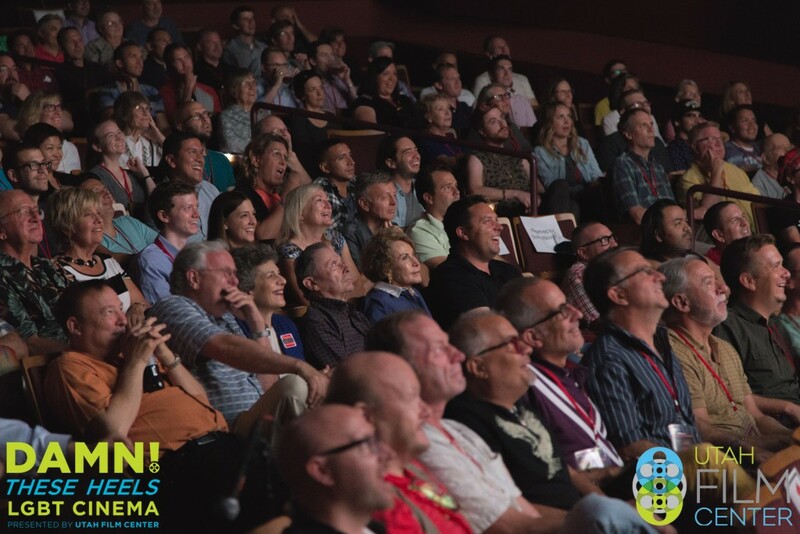 Since then, more than 800 directors, producers, and actors have appeared at UFC screenings and the availability of digital technologies such as Skype have even made it easier for audiences to start a dialogue with a filmmaker. Just within a few weeks after the fire, UFC hosted Alice Walker and Prabitha Parmar, the director who made the 2013 documentary Alice Walker: Beauty in Truth. Earlier in the month, Phil Saviano, the whistleblower whose story about the Catholic Church child sexual abuse scandal in Boston propelled Spotlight, the Best Picture Academy Award winner of 2016, participated in a standing room only presentation for the screening. And, tomorrow, UFC will bring Amir Soltani to the City Library auditorium stage, whose documentary Dogtown Redemption (see the accompanying sidebar), about people in Oakland who make their livelihood on collection trash for recycling, also will be featured later this month in PBS’s Independent Lens series. Soltani says the film would not have been possible without UFC’s support and endorsements, which includes Dreyfous as executive producer. UFC has increased support to filmmakers and artists by 51 percent through its fiscal sponsorship program. As of late April, the center had worked on 115 fiscal sponsorship projects. UFC grew quickly in its early years. So encouraging was audience reaction to UFC’s first screenings that it wasn’t long before the center’s programming expanded from one screening per month to weekly and eventually to the common two to three screenings each week now. Early in its history, UFC ventured into developing its own festivals. 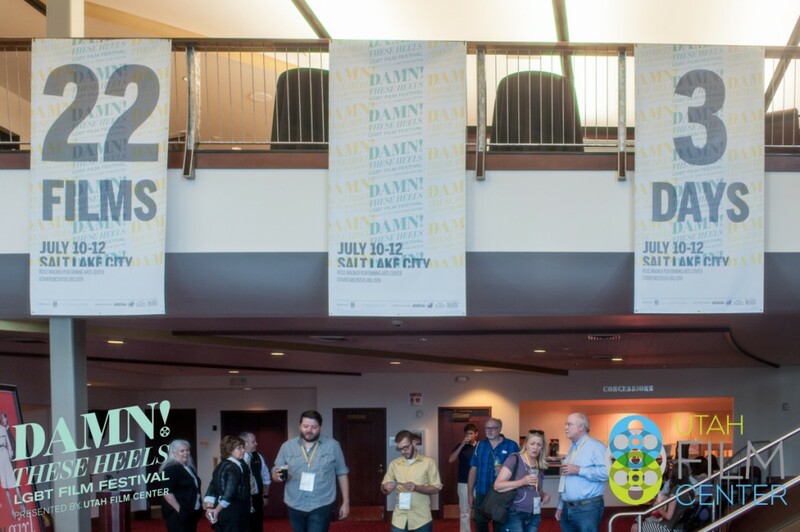 By 2015, the 12th Damn These Heels three-day festival had expanded to 22 films shown in several theatres at the Rose Wagner Center for Performing Arts. 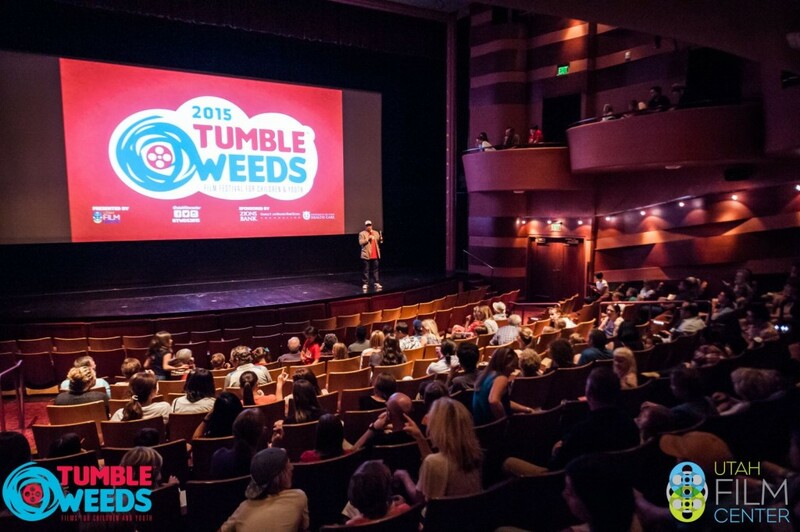 Last year’s Tumbleweeds festival featured seven Utah and two North American premieres in its slate of 12 feature-length films and four programs of short films. 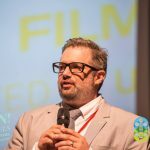 And, in the spring of 2015, UFC held its first TiltShift Festival, highlighting a slate of five feature-length films selected by nine teen coordinators, along with nearly 40 short films submitted by students between the ages of 13 and 19 and several interactive workshops, including one for teachers. Likewise, when the center was renamed to encompass the entire state, UFC saw audiences outside of Salt Lake City consistently match the capital city’s enthusiasm as it launched its statewide circuit. One of its earliest screenings at Dixie State University in southern Utah – a film about climate change – drew an audience of more than 130. In 2011, The Tillman Story was screened in four Utah cities as part of the center’s Films Without Border series and director Amir Bar-Lev answered audience questions at all of the screenings, which drew substantial audiences. It became evident that the film did not represent a battle between hawks and doves or between atheists and religious adherents or set out to ascribe blame to a specific group for covering up the details behind Pat Tillman’s death in Afghanistan 12 years ago. One would be hard pressed to name an issue, event, phenomenon, icon or cultural element that hasn’t been touched upon in one way or another during the center’s existence. There have been experimental films as well as top-rated documentaries dealing with artists such as Banksy, Chuck Close, and Basquiat that compel the local art community to face and discuss the challenges of generating visibility for its own work while wrestling with the temptations of making it big without sacrificing their authentic creative voices. Others underscore just how creative genius transcends technology and modernism. Yet others, for example, have chronicled an elderly couple’s incredible gift of a large collection of contemporary art and the dynasties of some of America’s most famous musicians and their families. Body image, homelessness, gun control, crime, civil rights, food sustainability, gender and sexuality, environmental protection and preservation, civil rights, immigration reform, Islam, Africa, and literature have appeared among countless other themes. International cinema, including Spanish language films, also have been featured as part of UFC’s annual programming. Afternoon film series for seniors and retired citizens are offered periodically free of charge. One of UFC’s most touching annual events has been the Peek Award for Disability in Film. Last year’s recipients (the fifth in the series) were Matt Fuller and Carolina Groppa, who directed and produced, respectively, Autism in Love, an award-winning documentary which adeptly dismantles some of the most conventional barriers regarding autism, echoing convincingly the legacy of Kim Peek of Salt Lake City, the savant about whom the film Rain Man is based. 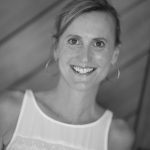 Previous Peek Award recipients also have included Dr. Temple Grandin, Carrie Fisher, Sean Fine and Andrea Nix Fine, Sam Berns, and Jason DaSilva. Indeed, if one wants to find a commonly accessible thread which runs through the more than 300 films the center screens each year is how the documentary form of art and information has become a model of integrity, due diligence, and the information to underscore the fundamental truth-to-power objective. The documentary exposes and confirms a profoundly disturbing realization. That is, a monumental cast of governmental officials, military leaders, corporate elites, journalists, talk-show hosts, celebrity pundits, public relations ‘spin doctors,’ and savvy, opportunistic marketers have contributed in the worst ways possible to blurring the lines of entertainment and information for the sake of a production that hardly represents realities with which audiences identify on a daily basis. The documentary rescues the cause and the audience. 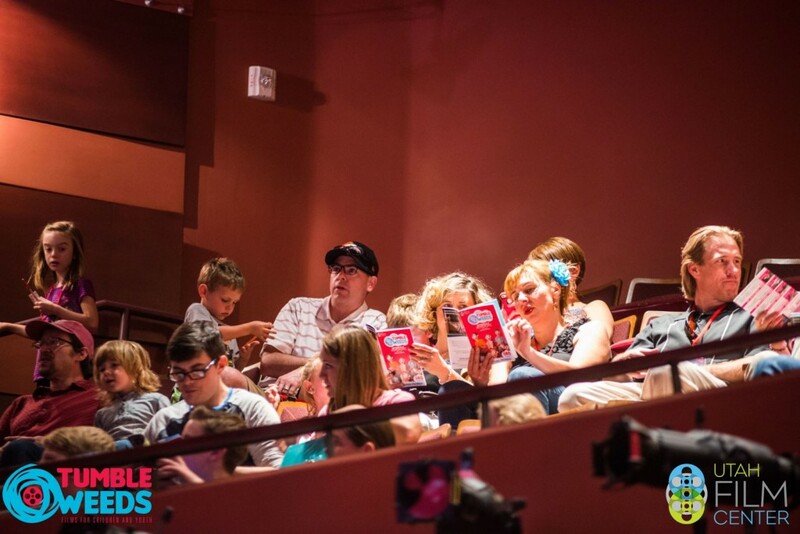 Through this program, we are introducing families to movies that they might not otherwise discover—a low-risk way for families of young children, especially, to branch out beyond the latest Pixar release and begin to discover the cinematic gems that don’t get the same marketing push. That in turn encourages them to take a closer look at the Orem Library film collection and find the hidden gems that will surprise and delight. 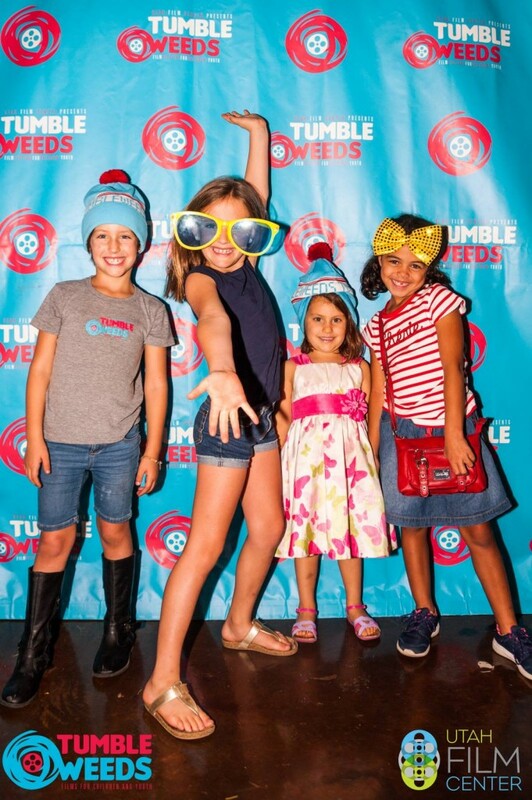 The Tumbleweeds program supports our mission of encouraging life-long learning by making high quality films available to our community members. Next articleHandle Salt Lake opens, bringing their trademark of freshness to the city.